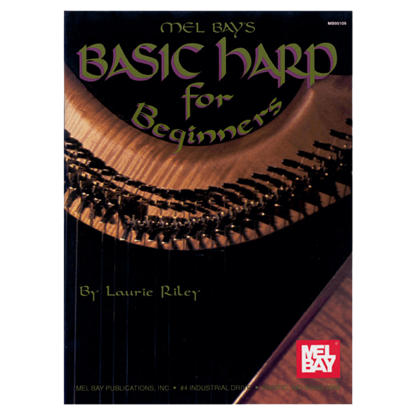 We have the perfect instructional manual for beginning musicians. 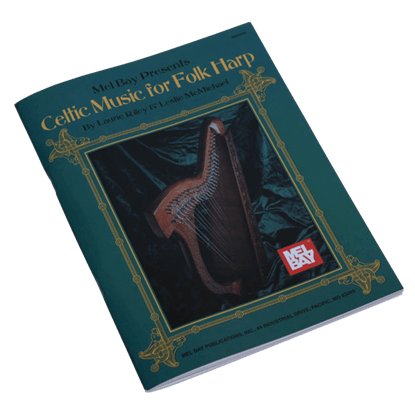 Whether you are learning to play the harp, the bagpipe or the lute, you will find a nice selection of instructional books and CDs here that feature information on how to tune your instrument, how to read music, finger placement, songs to play, and general, understandable information on how to play your new medieval instrument. 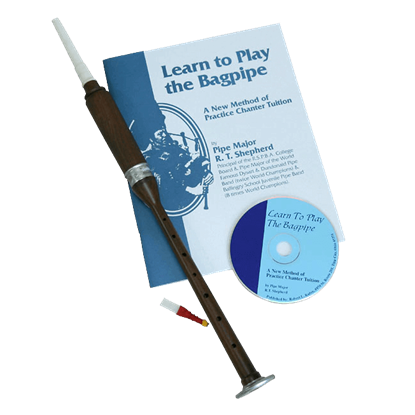 The Learn to Play the Bagpipe Book by Pipe Major R.T. Shepherd is an instructional book that teaches you to play the bagpipe, starting with a Practice Chanter. The book includes photographs of finger positions, exercises, and music. 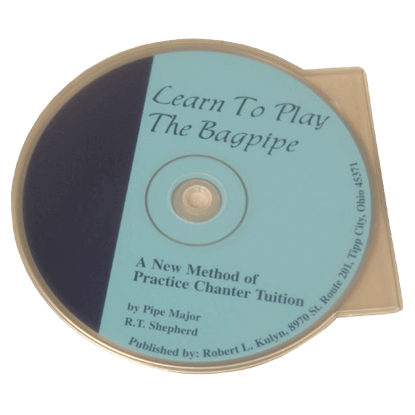 This audio tutorial by R.T. Shepherd can be used alone or to accompany the book. The CD follows the book all the way up to the beginning of chapter 8. 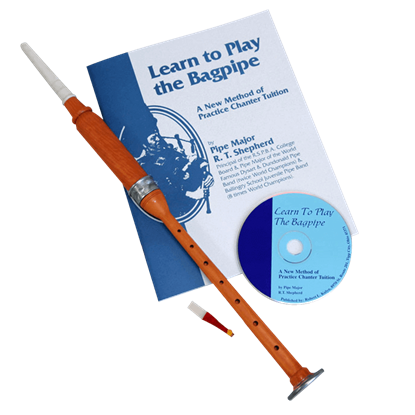 This is a fun and easy way to teach yourself how to play the Bagpipe. 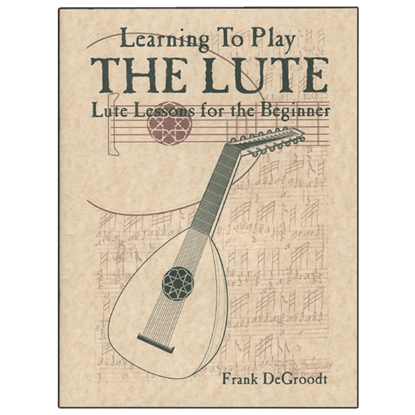 This Learn to Play the Lute Book by DeGroodt is perfect for the beginning Lute player. It gives detailed and understandable instruction on Lute playing. This is a great, must-have book for any musician. Our most popular practice chanter, this traditional sized practice chanter has an engraved nickeled ferrule, sole, and rosewood body. It is in the key of B-flat. Wood Grains may vary. 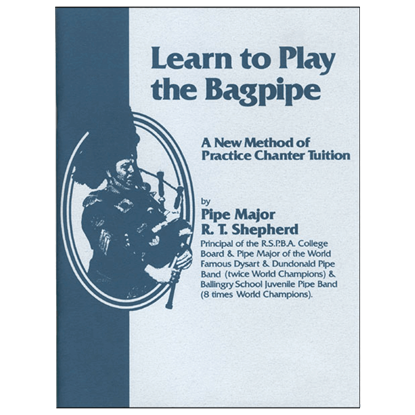 This is the first step to learning the bagpipes. 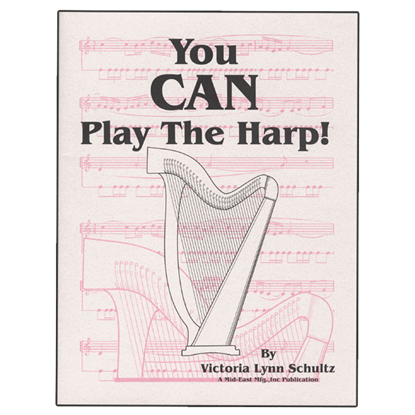 The You Can Play the Harp Book offers 101 pages of detailed instructions, illustrations, and music for the beginning harp student. It is written by Victoria Lynn Schultz.